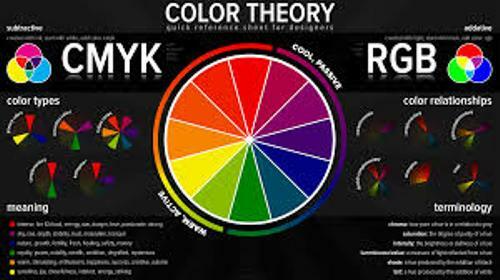 If you are interested with science, don’t forget to check Facts about Colour Theory. 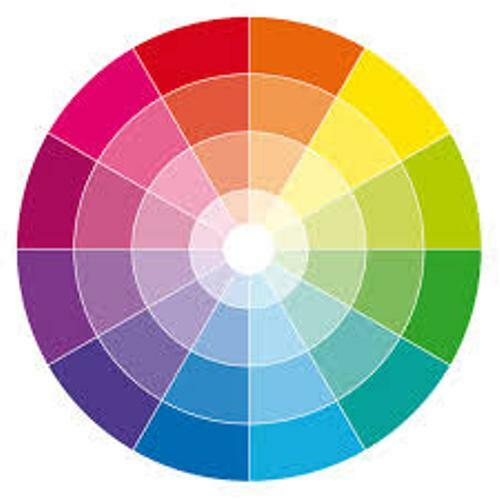 You will know how colors are used, the harmony of color as well as color wheel by reading the following post. The color circle based on blue, yellow and red is called color wheel. 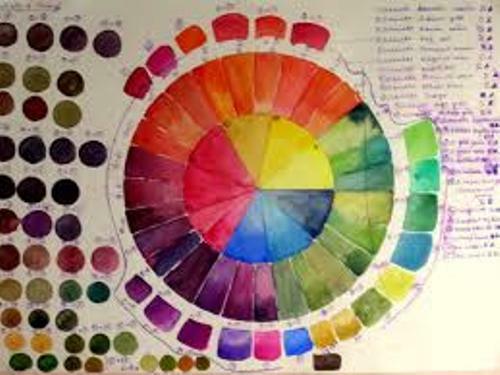 In 1666, the first circular diagram of colors was made by Sir Isaac Newtown. Now you can find a lot of variations based on this concept developed by artists and scientists. There are three primary colors in the color wheels. Those are blue, yellow and red tones. Then you can form these three colors even though you combine other colors. They are considered as the basic color. You can create other colors by using the primary colors. Purple, orange and green are the three secondary colors. They are made by combining the primary colors. There are several tertiary colors. Those include yellow-green, blue-green, blue-purple, red-purple, red-orange and yellow-orange. 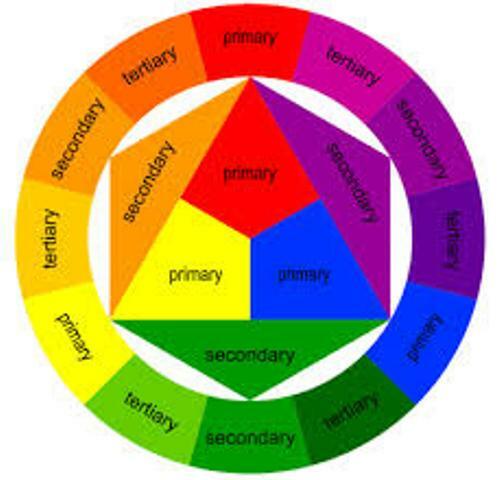 The people can get the tertiary color by mixing a primary color with a secondary color. The color harmony is very important in our life. When we perceive that the colors are not in good combination, they can create discomfort in our eyes. Therefore, the people like the artists should apply the pleasing arrangement of colors. The sense of order and interest are important parts in color harmony. There are several theories of color harmony that you can notice. You can enjoy harmony by using a color scheme selected on the analogous hues. You can also select the color scheme based on the natural tone and complementary colors. Find facts about Christopher Marley here. You can observe the relativity of color if you notice on the effect of colors. When you perceive colors, you can notice the differences by looking at the coolness, warmth, saturation and values of colors. Facts about Colour Theory 8: when can you find colors? You can find colors everywhere. When you are at home, in the cities, markets or even in the office, you can spot various colors. Not many people realize that actually color does not exist in the world. The light signal that the brain receives from the outer world is transformed into colors. Thus, colors only exist in our head. Find facts about Claude Monet here. The retina of human being features red, green and blue receptor cells which enable us to spot colors. 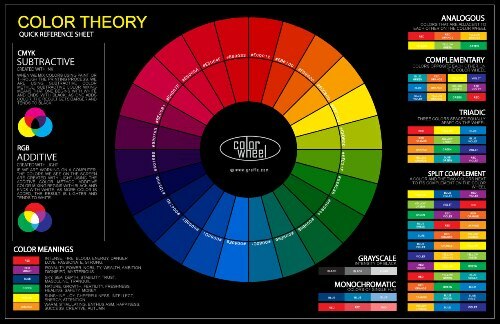 Do you like reading facts about colour theory?